If you know a mama-to-be who is ready to “pop”, you’ll love this precious confetti boy baby shower by Alyssa Crocker of Just a little Sparkle, photographed by Tina Hall. Alyssa loves a modern feel and wanted a unique shower idea. 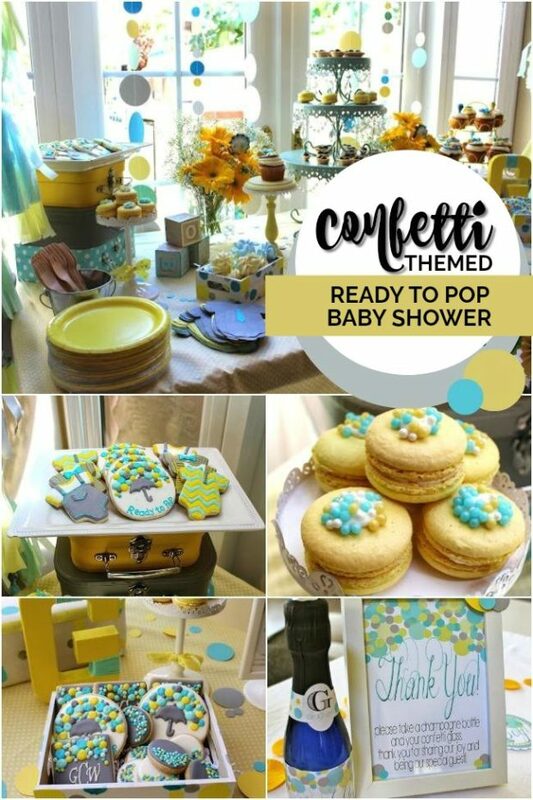 Combining turquoise, mint, yellow and gray, this confetti/ready-to-pop themed boy baby shower is literally exploding with inspiration. You’ll find ideas for a “mama mosa” bar, an over-the-top dessert table, colorful decorations and exciting baby shower games. 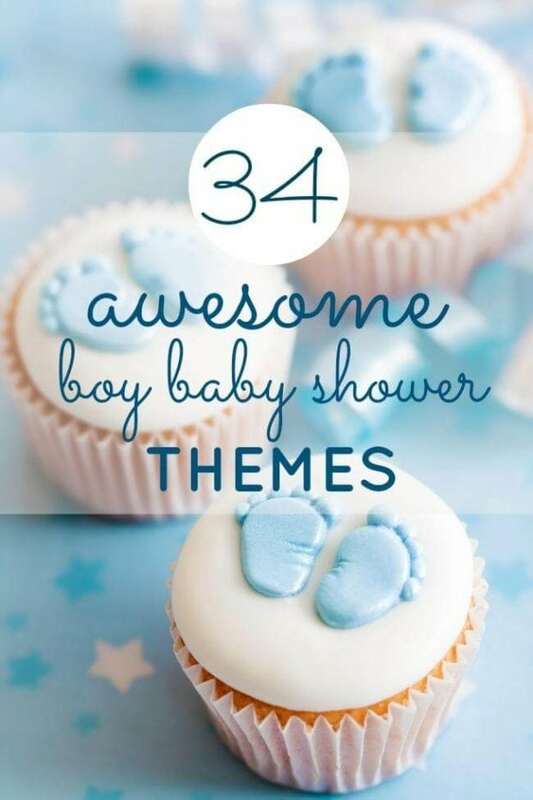 This neutral baby shower is full of sweet ideas not to be missed. Check out the gorgeous details in this “you are my sunshine” themed boy baby shower. A diaper cake, a confetti garland and baby blocks added fun pops of color. A precious “wishes for baby” station was set up just inside the entrance where guests could fill out a card to include wishes for baby Grayson. I love the yellow suitcase decked out in bunting. It’s a sweet display element that also functions by holding the wishes. Clever details make baby showers so fun! Guests were invited to sip on beverages from a Mimosa Bar called the “Mama’ Mosa’s Bar”. The bar sign looks terrific with confetti accents in party colors. Paper straws adorned with printable party flags and confetti stemware added to the beverage station. Each guest had her own champagne glass with confetti dots made from silver and metallic vinyl; a creative touch so the glasses coordinated with the theme. Alyssa did a marvelous job using confetti as a consistent party accent throughout the event. 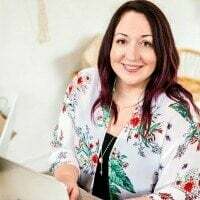 She DIYed much of the confetti using her Cricut machine and color coordinating cardstockthank goodness for timesaving equipment that allows for mass production. As Alyssa explained, using a simple yellow polka dot fabric as the tablecloth, the dessert table was designed to allow the desserts and accent pieces to be the stars of the table. Flower arrangements were kept simple and consisted of baby’s breath and yellow Gerber daisies with “ready to pop” and “it’s a boy” rosettes added as accents. Confetti filled balloons with tassel garlands were a wonderful addition. I really like the “Ready to Pop” banner dressing up the front of the table and the cluster of paper lanterns in various shades and patterns made a great addition to the hanging décor. Gorgeous desserts were beautifully arranged and served on pretty candy lined platters and cake stands. Some of my favorites include the amazingly intricate cake pops (love the glitter sticks!). The delicate French macarons by created a wonderful variety of cookies for the shower, including: “Ready to Pop”, baby’s initials, tiny round confetti and several patterned sugar cookies. A separate appetizer table offered additional scrumptious looking choices. I love the simple décor and sunny pops of color. The framed chalkboard print celebrating baby Grayson is a nice touch, too. As they left, guests were invited to take home a bottle of champagne and their confetti decorated champagne glass as party favors. Cheers to a lovely gathering and to new mama.